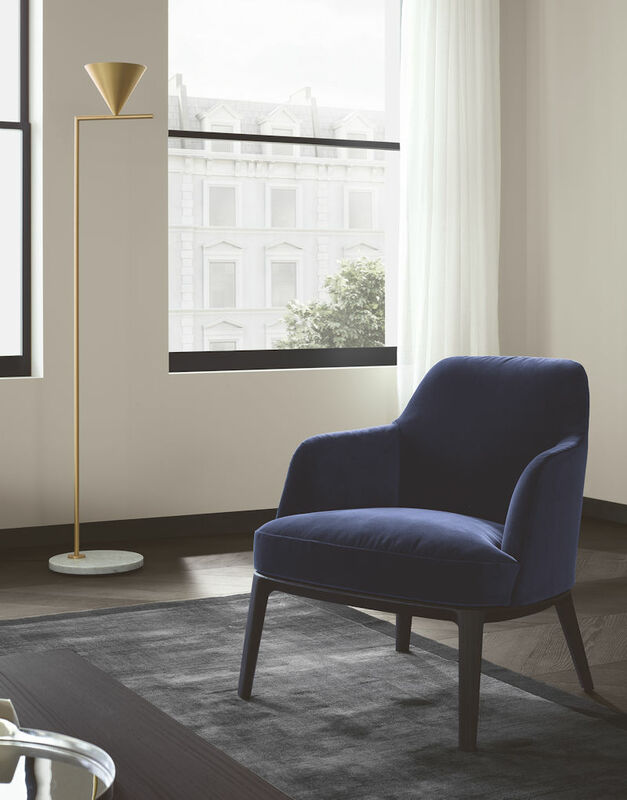 The Jane collection by Emmanuel Gallina is embellished with new components with the aim of providing even more comfort. 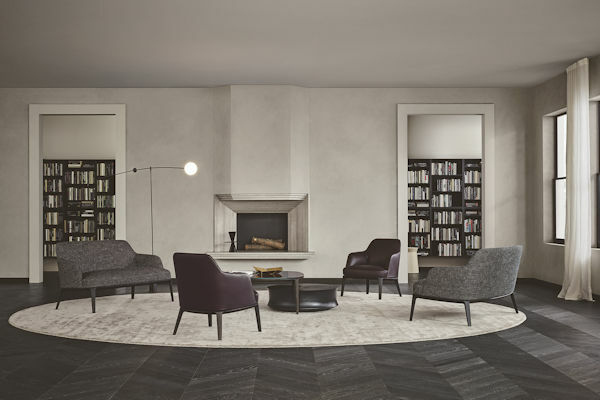 A diversified range of armchairs, poufs and benches that envisage increasingly welcoming dimensions and silhouettes. 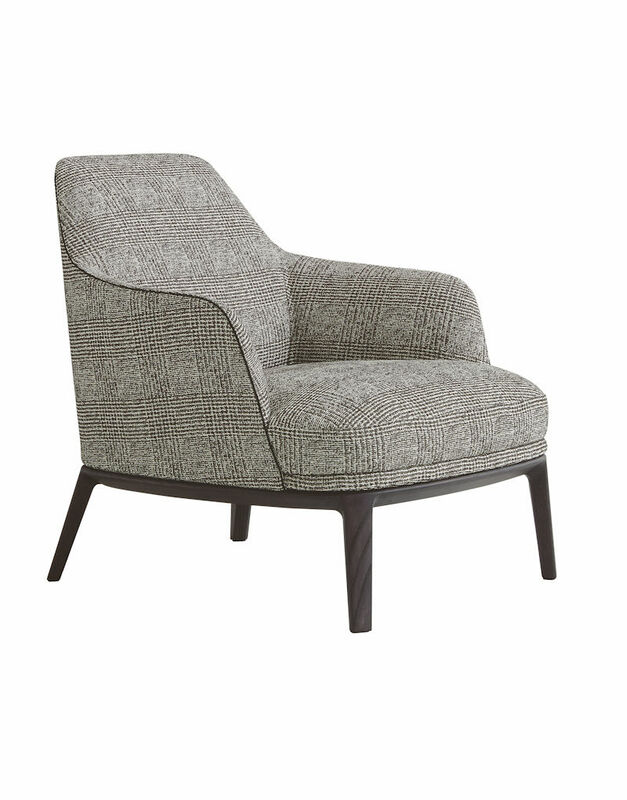 Jane Large is a generously proportioned armchair. 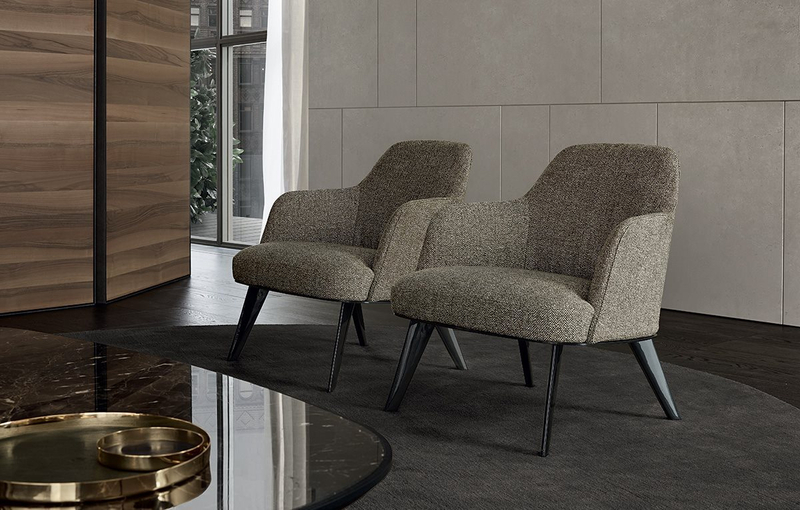 Distinguished by a low backrest, it maximises the softness of the volumes and suggests an immediate sense of comfort. 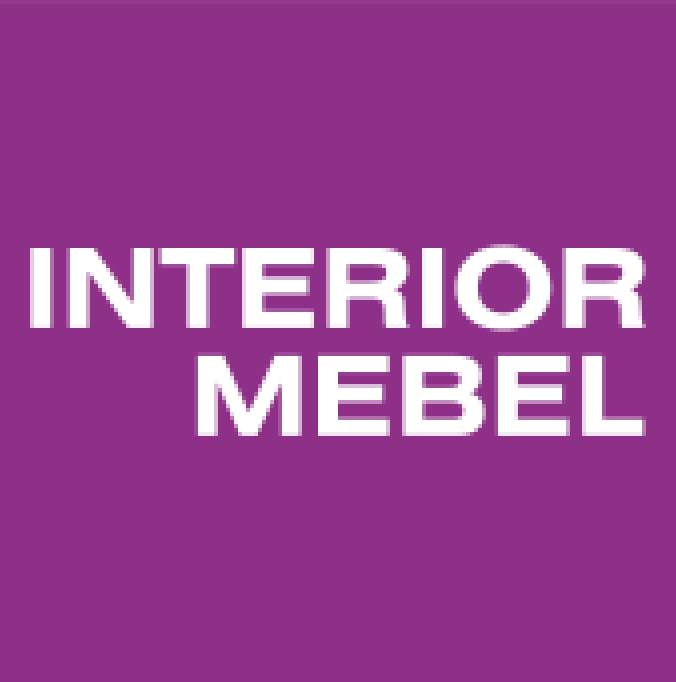 Poliform will be present at INTERIOR MEBEL 2019!